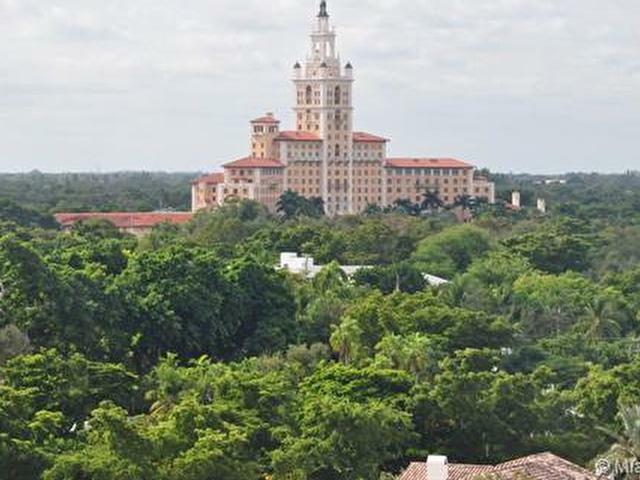 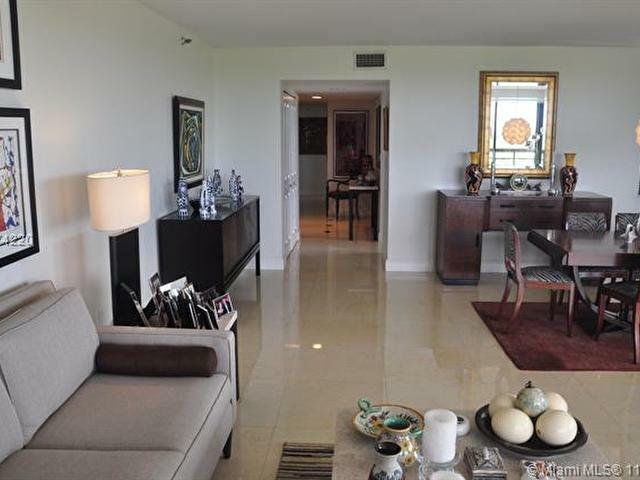 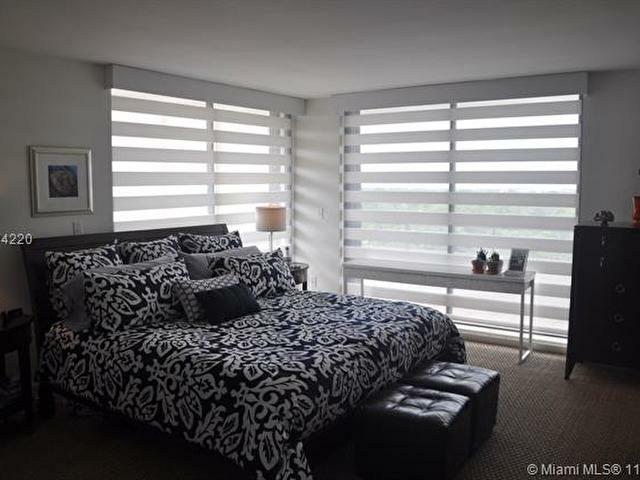 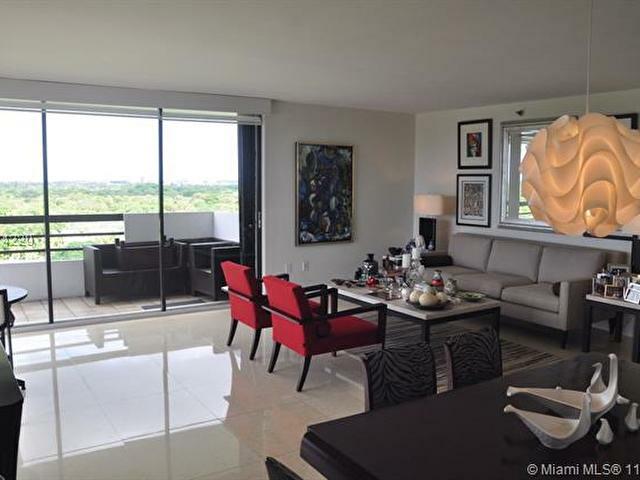 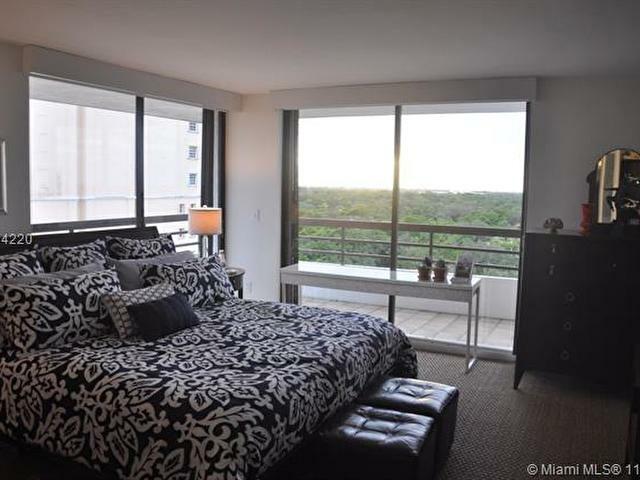 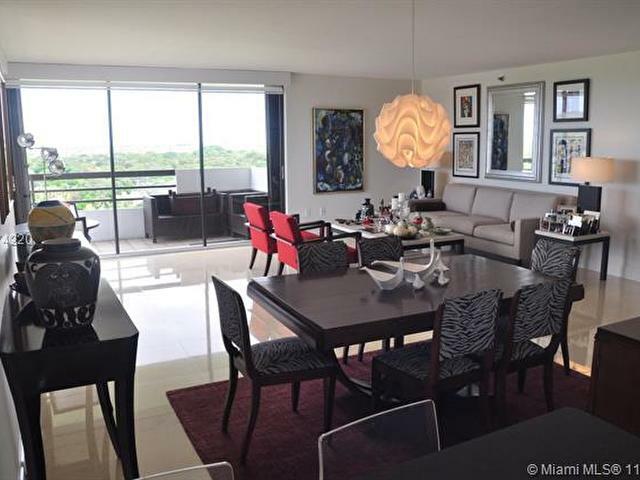 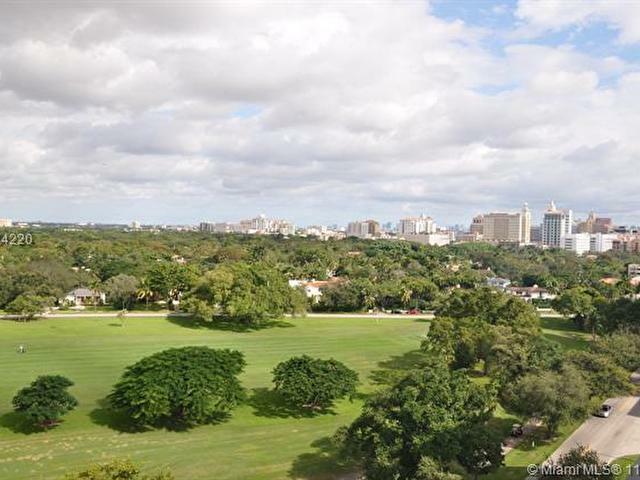 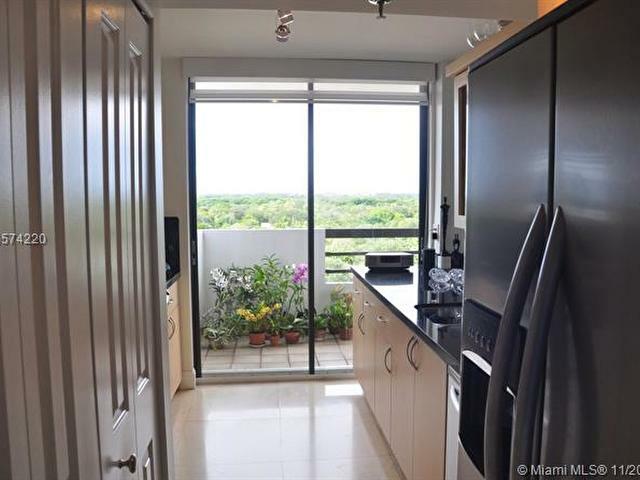 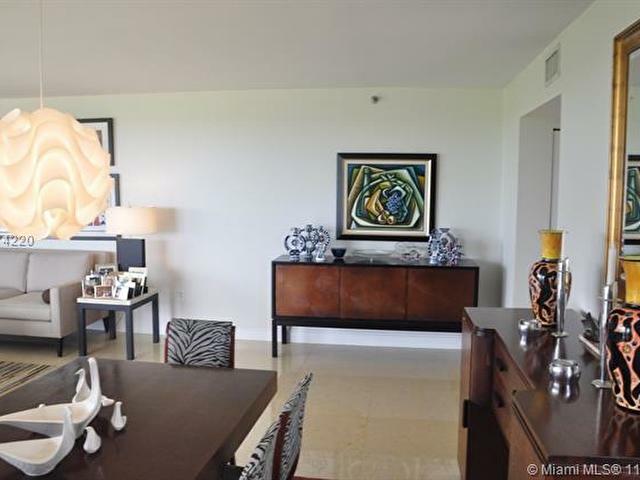 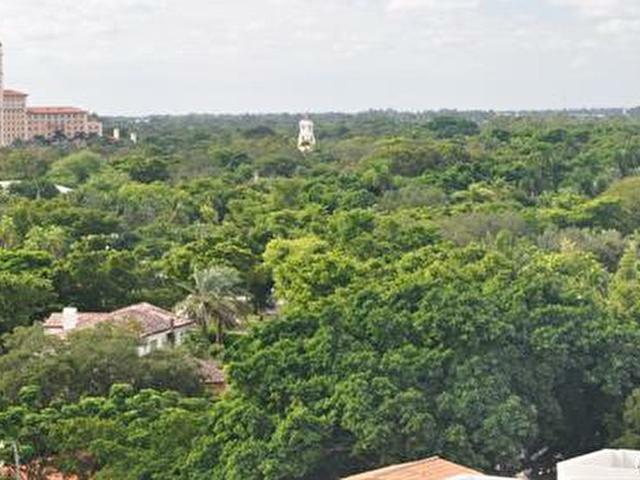 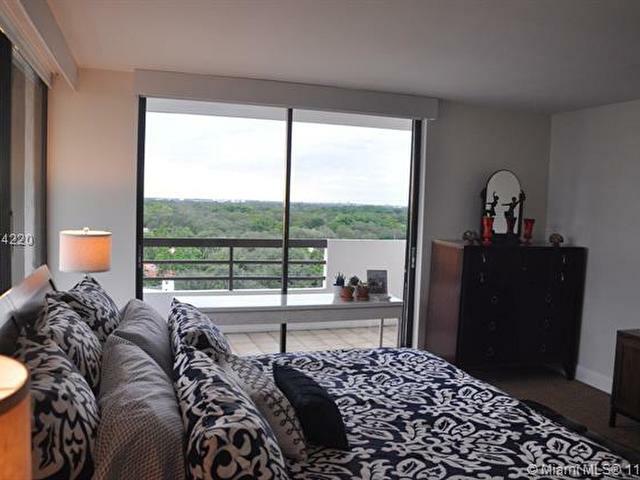 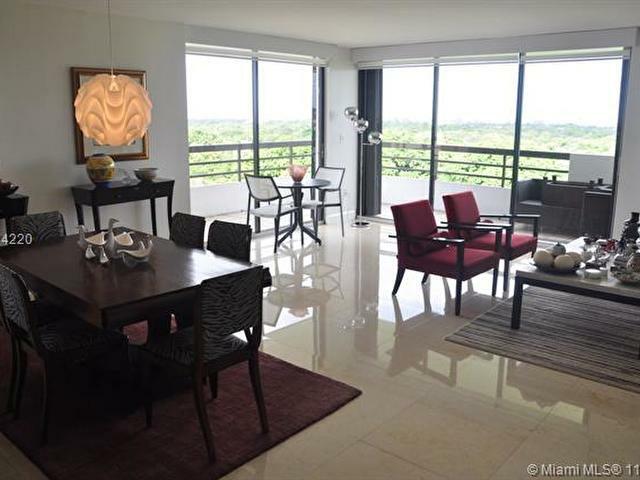 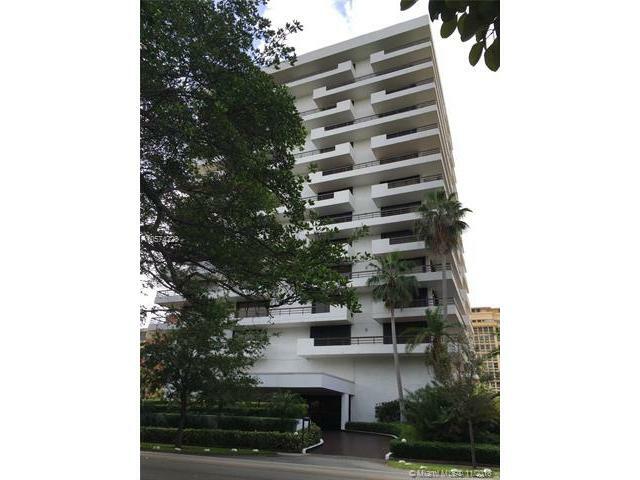 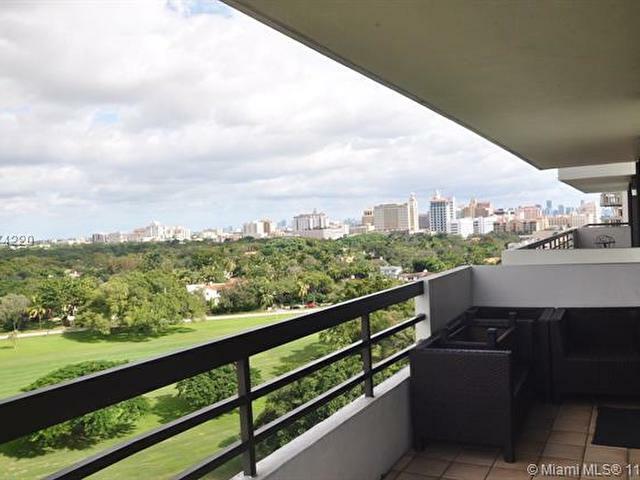 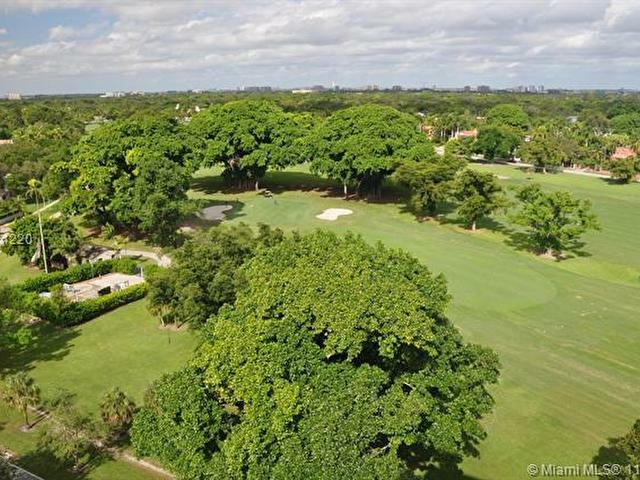 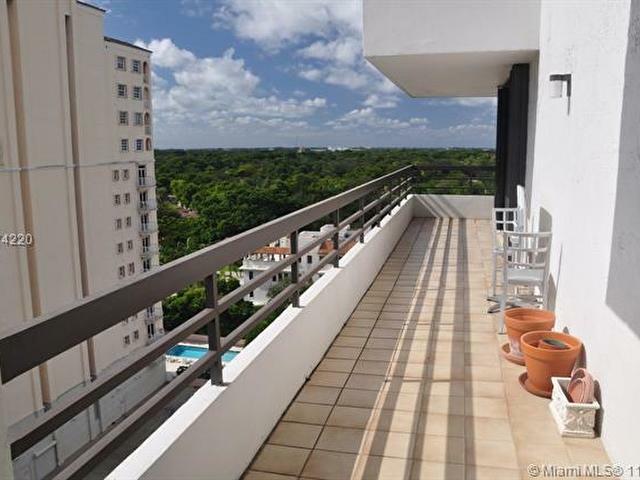 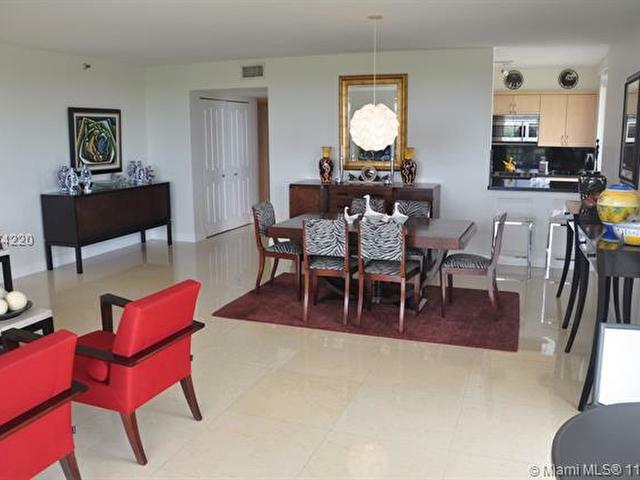 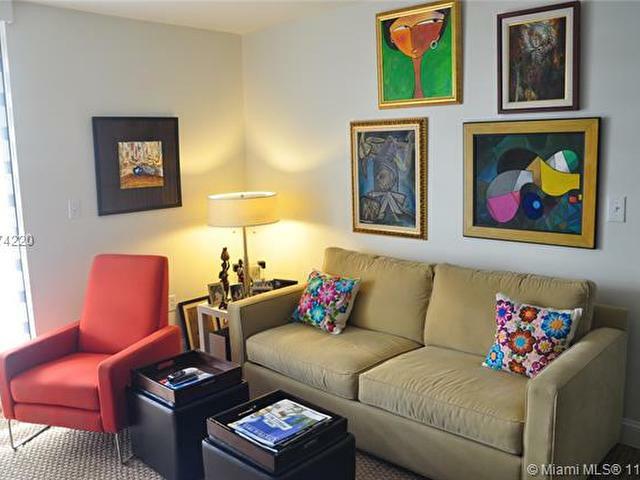 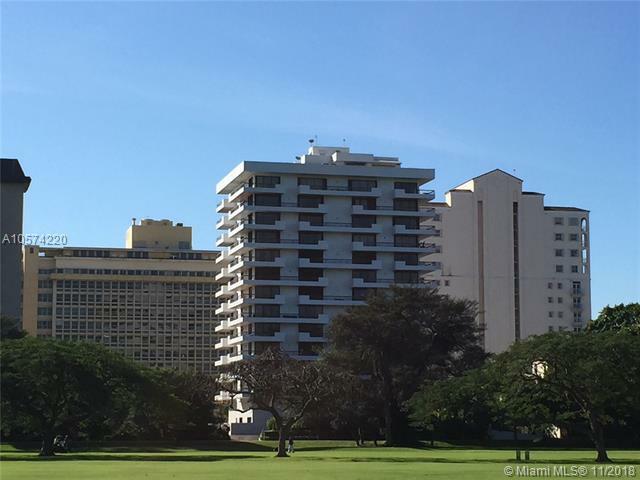 Boutique style 32-Unit building in the heart of Coral Gables overlooking iconic Granada Golf Course. 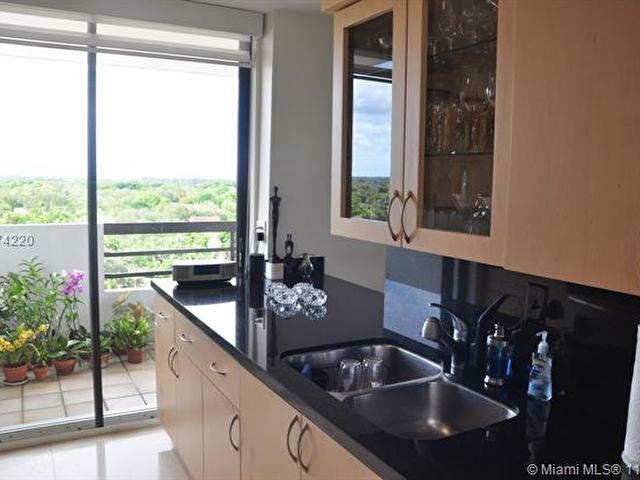 Wraparound balconies with stunning views to the North, South and West of the city. 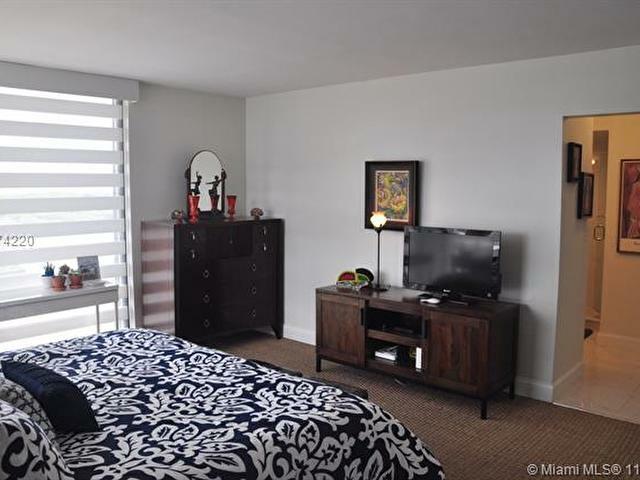 Walking distance to Miracle Mile shops & restaurants to the East and Biltmore Hotel to the West. 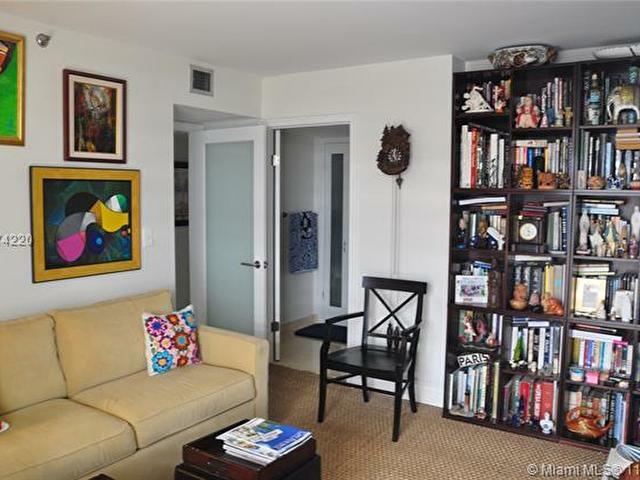 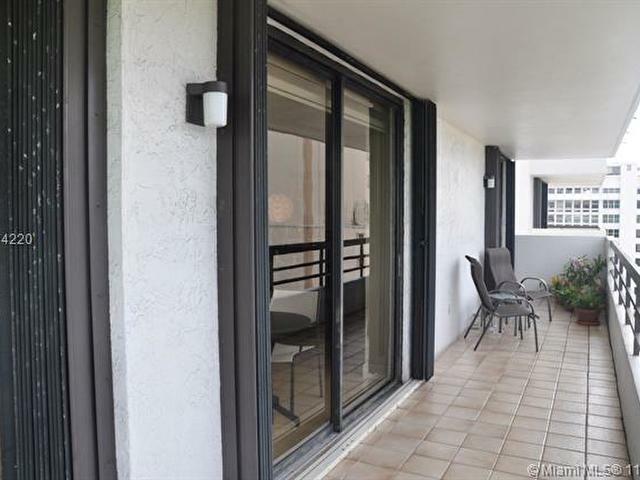 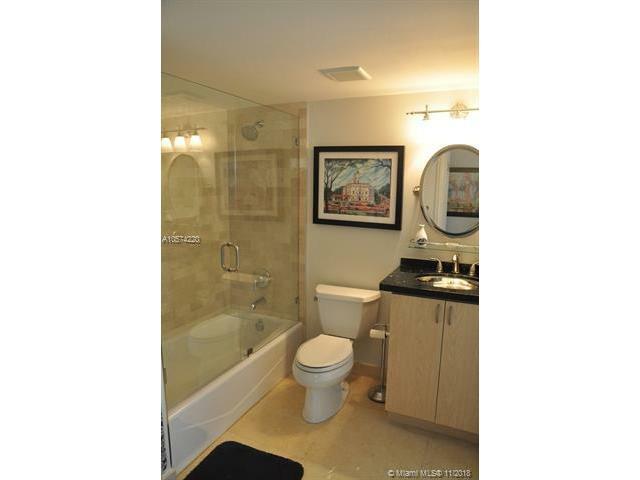 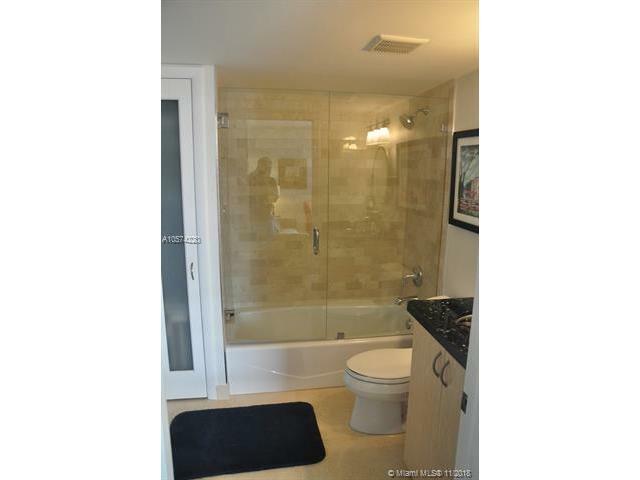 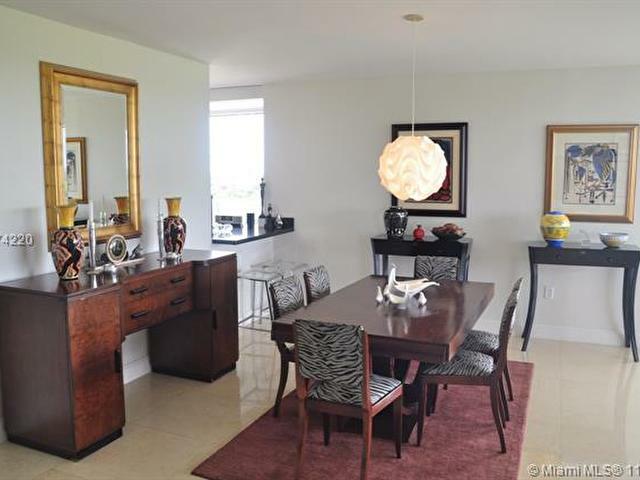 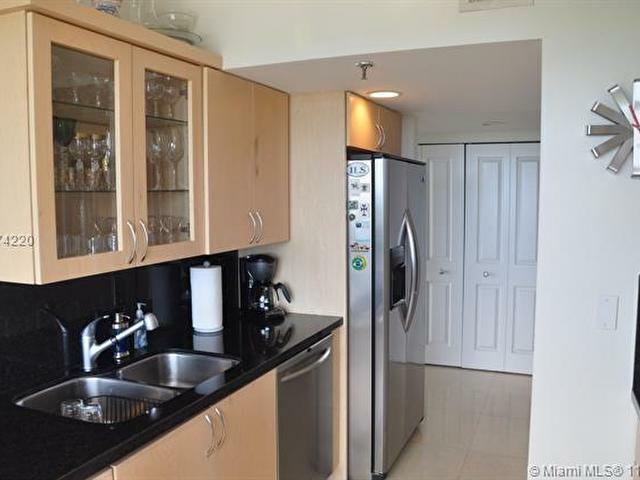 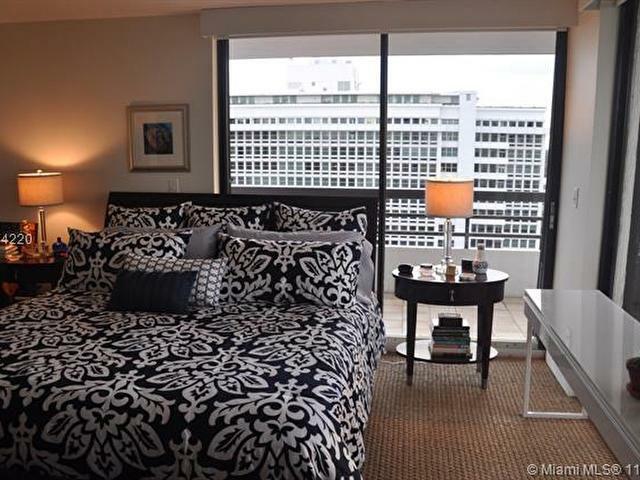 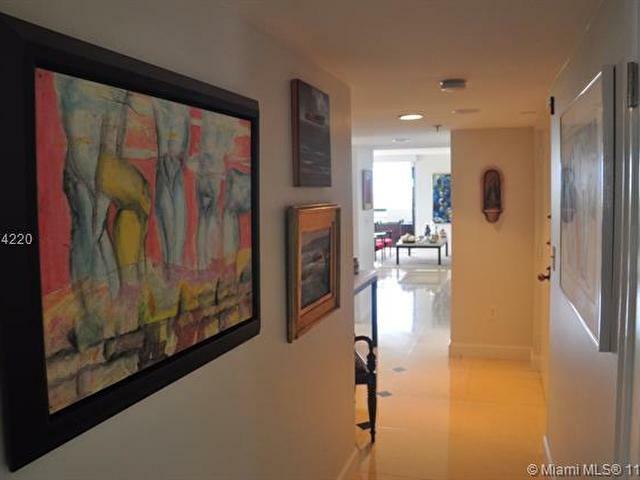 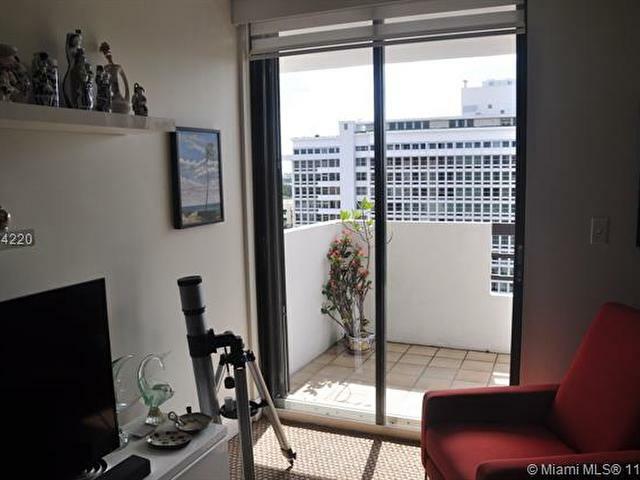 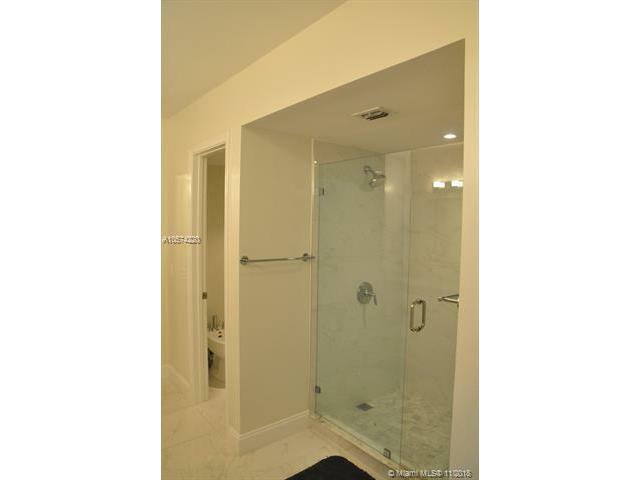 Beautiful and spacious totally updated 2b/2b corner unit with open floor plan. 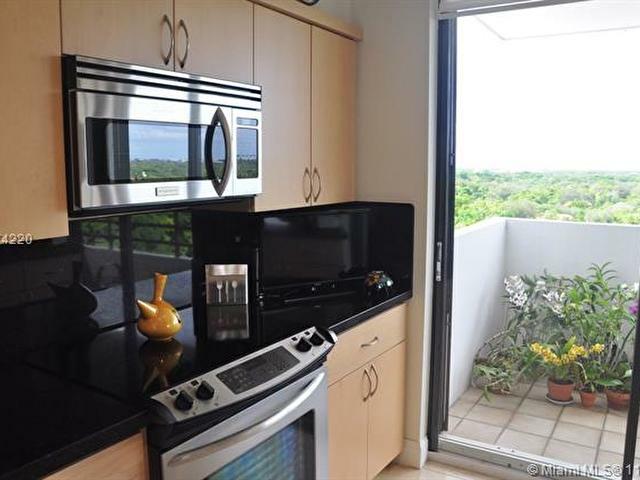 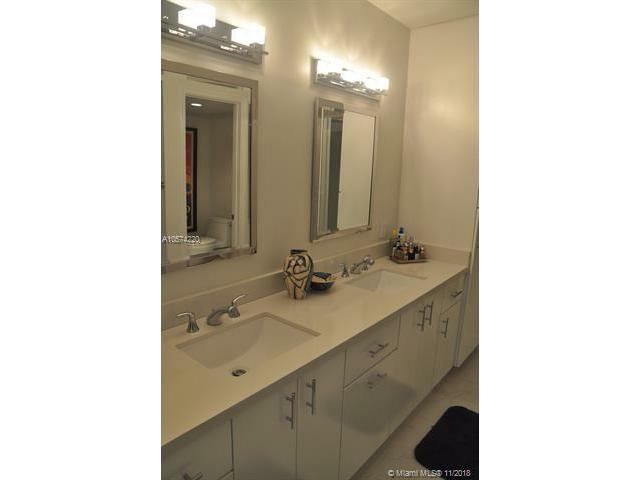 Updated modern kitchen, top of the line appliances and brand new bathrooms. 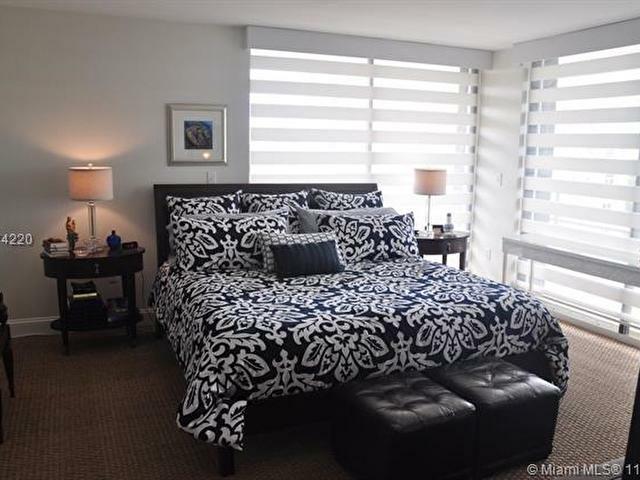 24-hour Lobby attendant, security, 2 assigned covered parking spaces and guest parking. 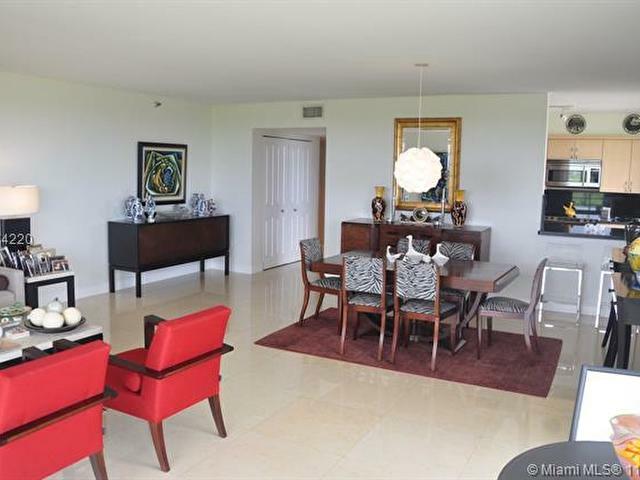 Beautiful pool area and club house. 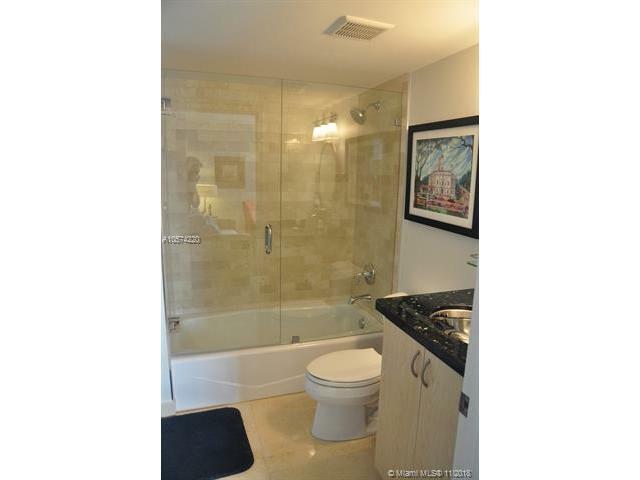 This Unit is move-in ready.